Follow the adventures of Dundee’s finest supernatural detective! Hecate Sidlaw eats punks like you for breakfast — at least that’s what her familiar Henry claims. When someone needs a protection spell or a nasty hex, they knock on her door. Hecate can handle most magical problems, but what happens when a new crime kingpin gets a magic man of their own? This 20-page ebook single is the first in a new series from the author of WHITE RABBIT, OWL STRETCHING, and the CHASTITY FLAME thriller series. 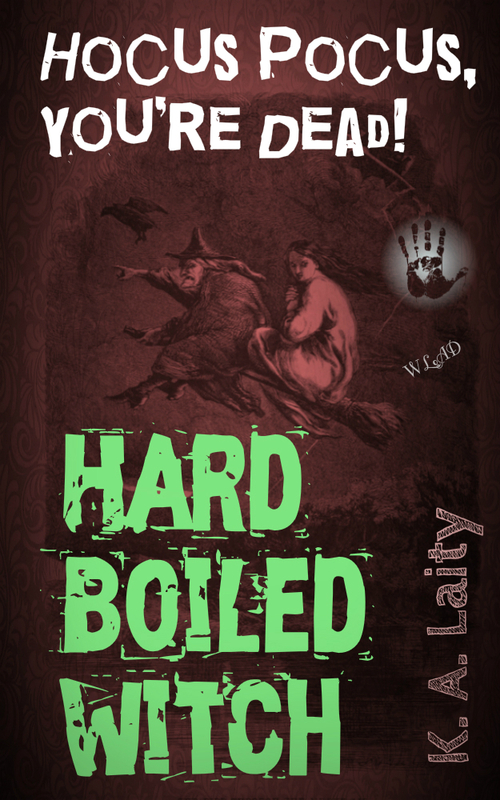 Hecate Sidlaw finds herself caught between a wannabe witch and one of the oldest hereditary powers in the land. When she and her familiar Henry end up as seconds in a magical duel, will anyone be left standing at the end of the shootout? Enter the dark streets and weird magic of HARD-BOILED WITCH and your life will never be quite the same. This is the second episode in the short story series. Hecate Sidlaw finds herself in a wild storm of shady folks all looking for a priceless artifact that’s gone missing. With all the double dealing and surprising murders, it’s a wonder she and Henry can find out what’s really going on — and what this precious treasure could be. An ancient alchemical text may hold the answers if only Hecate and Henry can live long enough to get to the library! 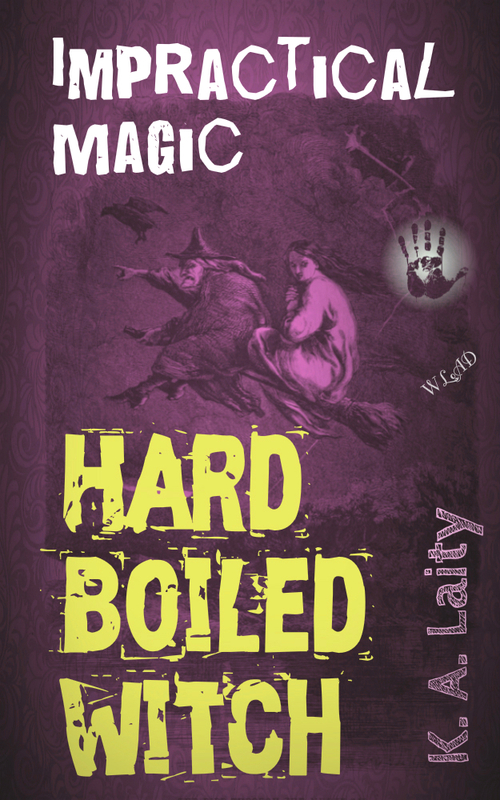 Hecate Sidlaw would rather wrestle with her mugwort and nettle tea recipe than battle with a faceless corporation, but somehow she and her familiar Henry always get drawn into magical shenanigans around town. This time there’s something strange going on in the local farming community — do the crop failures have anything to do with the ritual revival of the old city arch? This 30-page ebook single is the fifth in the series from the author of WHITE RABBIT, UNQUIET DREAMS, DREAM BOOK, OWL STRETCHING, and the CHASTITY FLAME thriller series. Hecate Sidlaw isn’t really a street-walking cheetah with a heart full of napalm; her familiar Henry is prone to exaggeration. When someone needs a protection spell or a nasty hex, they knock on her door. You’d think the polis could manage their own affairs, but until they get a few witches on the staff, Sgt. McGonagall is going to have to turn (however reluctantly) to Hecate when trouble comes with a little hocus pocus.